CSS layout is totally frustrating. You are likely to find yourself fighting CSS for hours, maybe days, on a layout problem that seems simple at first, but proves to be insanely tricky. In this course you will take a look at some advanced CSS techniques that will show you how to solve real problems you're likely to encounter in your applications. We will explore some of the lesser know CSS layout features, so even if you've got significant experience with CSS, you will probably learn something new that can help you in your day to day work. 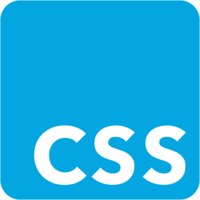 We are assuming that you have a working knowledge of CSS basics, and we will dive right into more advanced CSS layout. These techniques should have you writing more versatile future-proof stylesheets right away!